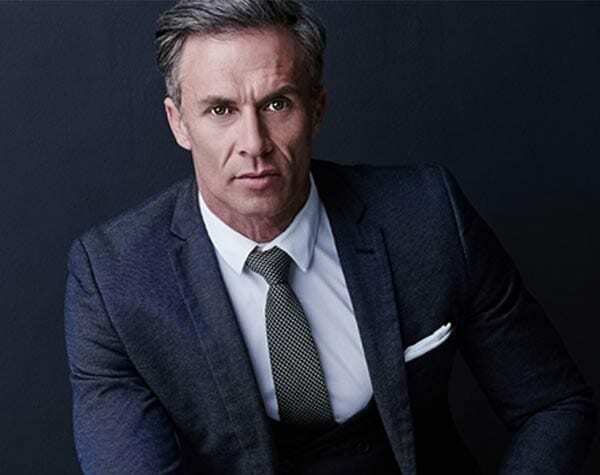 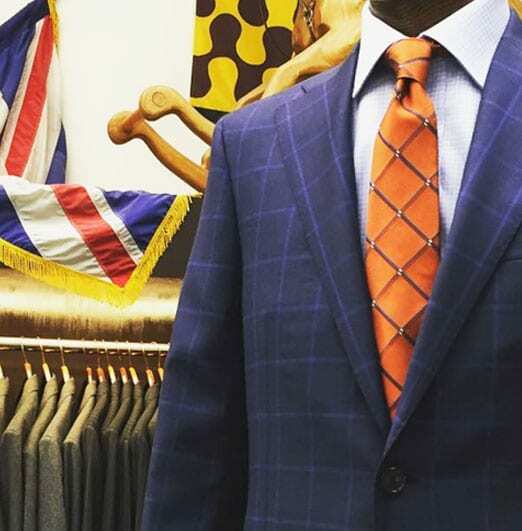 WE OFFER EVERYTHING A GENTLEMAN NEEDS TO LOOK LIKE A GENTLEMAN. 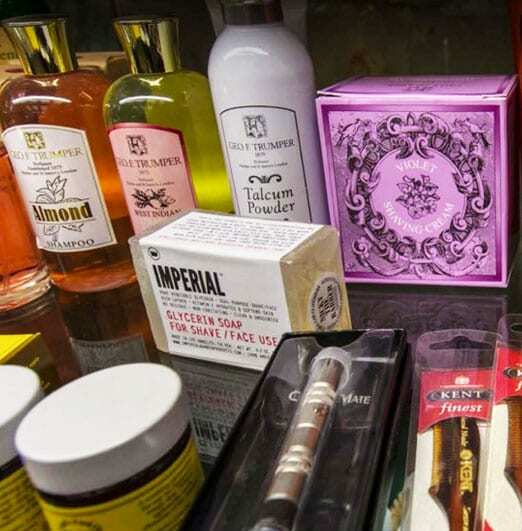 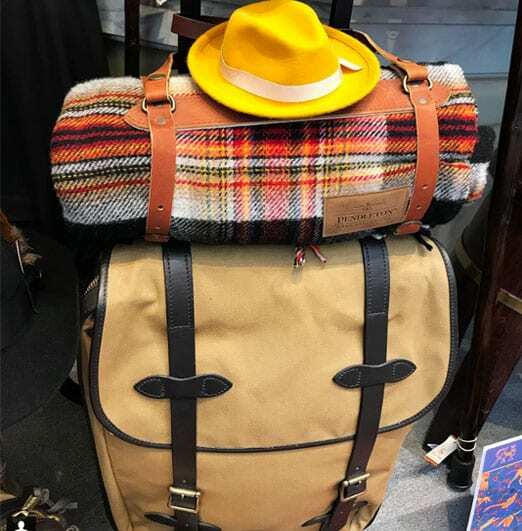 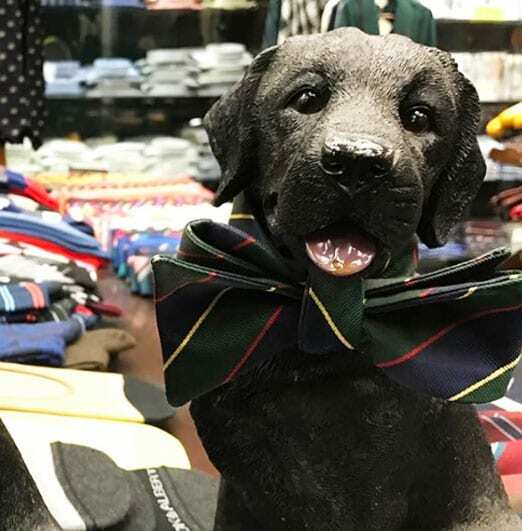 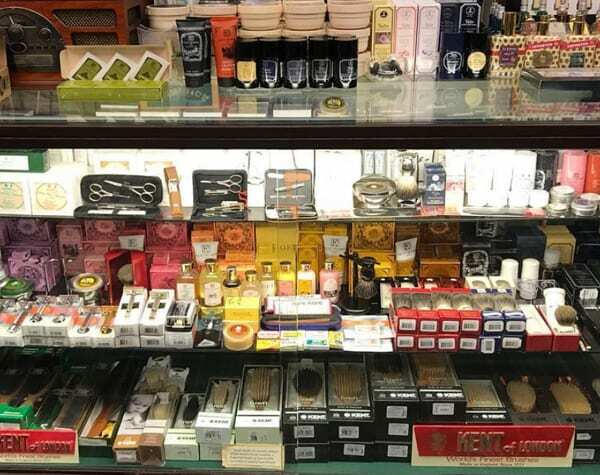 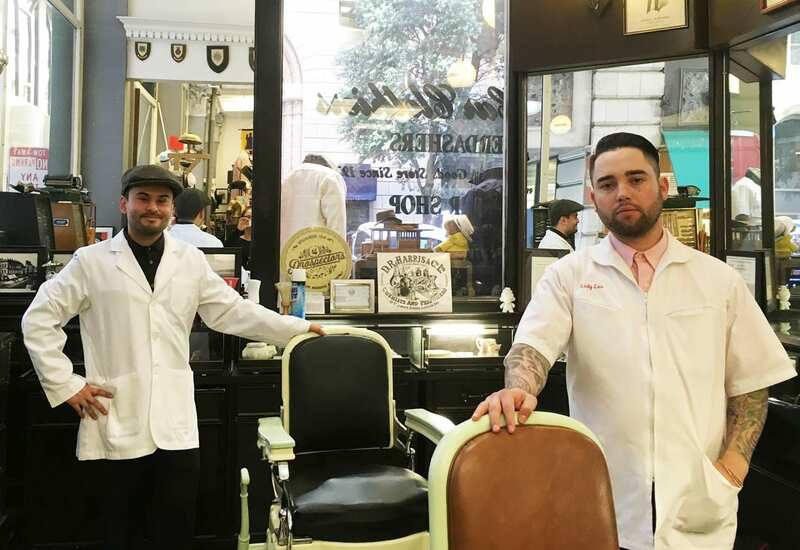 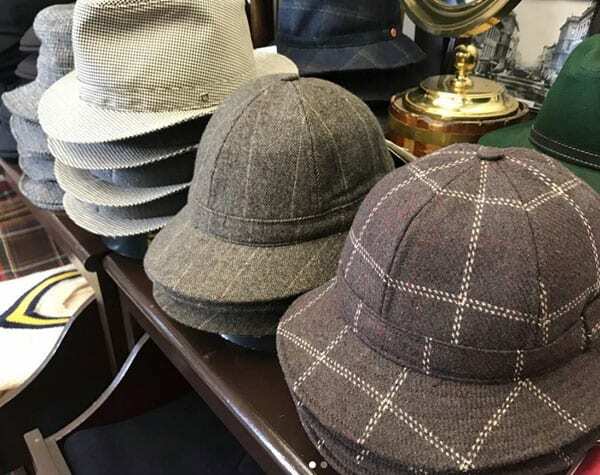 Located in the heart of San Francisco’s financial district, our haberdashery specializes in the total fashion experience carrying traditional brands, bespoke custom-suit service, an in-house tailor, and an in-house 1930’s style barber shop. 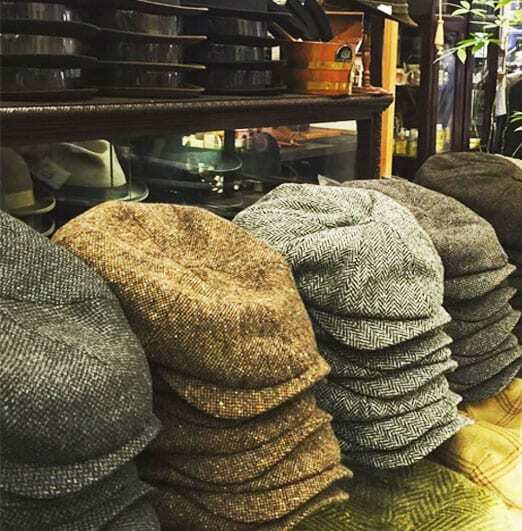 Since 1946, our storefront focuses on traditional, mens Bristish-style clothing and hats.